If you have been looking for a new series to pick up there seems to be so much to jump onto this week with some great collected volumes and more #1’s than I’ve seen for a long time. 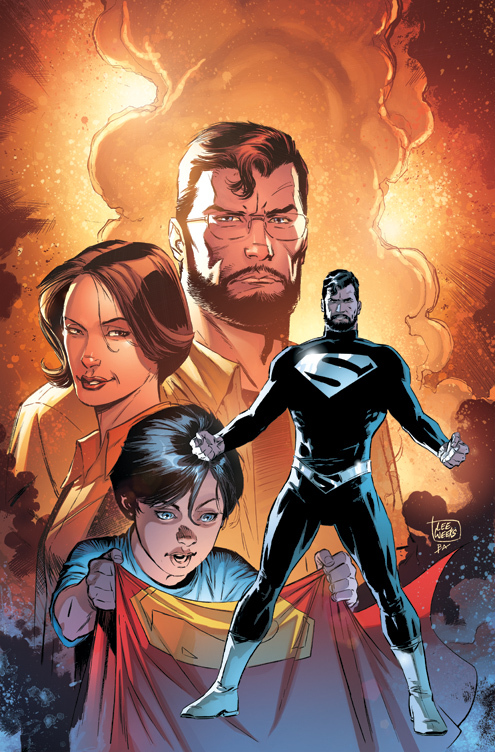 DC comics has a new Superman series out this week with Superman Lois And Clark #1. Marvel are hitting hard with the #1s event Chebacca is getting his own series this week. The great Steve Gerber’s Man Thing the complete collection volume 1 is out this week too and will be a great book to pick up if want to read some real classic comic story telling.